Manual vs. Electric: Which Is the Better Brush? Electric toothbrushes have been widely touted, and indeed they can be equally effective as — or in some cases even more than — manual brushes when used consistently. A variety of studies have been done comparing different power toothbrushes, and while there is agreement that power brushes are safe, results in plaque-removing capabilities of the various devices have varied. An analysis conducted by an independent nonprofit organization, Reference by Harvard University. compared various types of electric toothbrushes. Researchers systematically sorted through the data from studies done from 1966 to 2004 that compared power brushes’ effectiveness at removing plaque, maintaining gum health, and removing stains, as well as their dependability and adverse effects. The power brushes were divided into seven groups based on how they worked. They found that most of the power toothbrushes were no more effective than manual toothbrushes. Just one type of brush — the rotation oscillation design (where the brush heads rotate in one direction and then the other) — was consistently better at removing plaque and reducing gingivitis (gum inflammation) than a manual toothbrush. 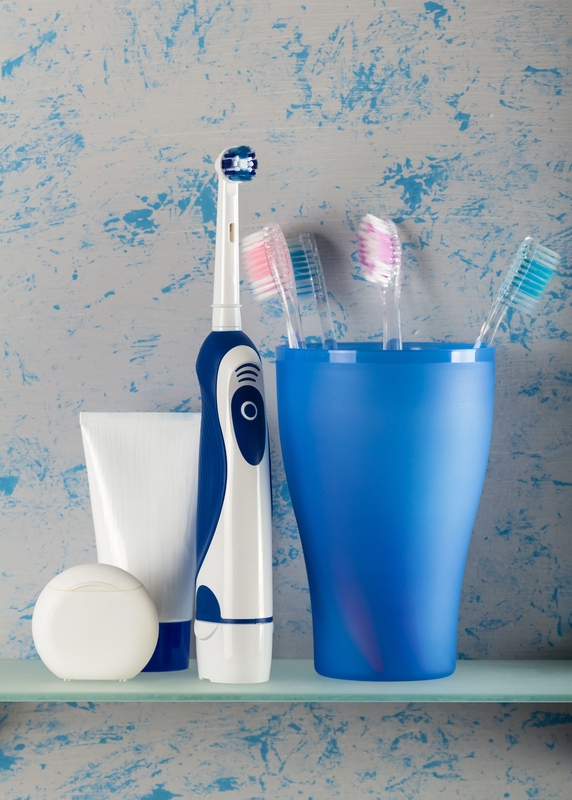 Examples of the rotation oscillation action include brushes in the Braun Oral-B Triumph and Professional Care product lines. But ultimately the best brush may simply be the one you feel most comfortable with. If you have questions, bring your toothbrush to your next dental visit so your dentist can examine it. While you’re at it, demonstrate your brushing technique so your dentist or hygienist can make sure you are brushing correctly.